I've enjoyed everything I've seen so far from the film which also stars Ian McKellen, Patrick Stewart, James McAvoy, Jennifer Lawrence, Michael Fassbender, Anna Paquin, Ellen Page, Shawn Ashmore, Peter Dinklage, Omar Sy, Halle Berry, Daniel Cudmore, Fan Bingbing and Boo Boo Stewart. The movie will be released on July 18th, 2014. 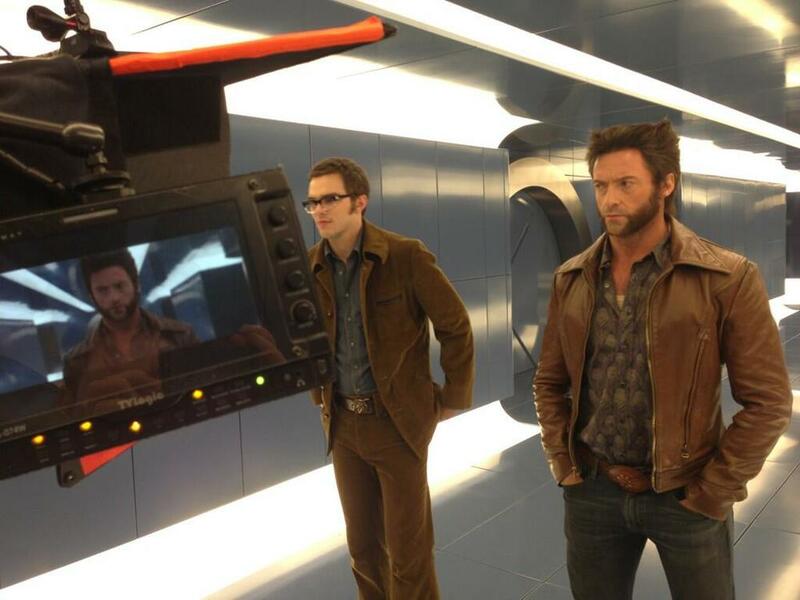 X-MEN: DAYS OF FUTURE PAST - First Look at Beast!